Splenda and stevia are two sugar-alternative sweeteners that have started to grow exponentially in demand. However, these two products have vast differences despite their similar functions. 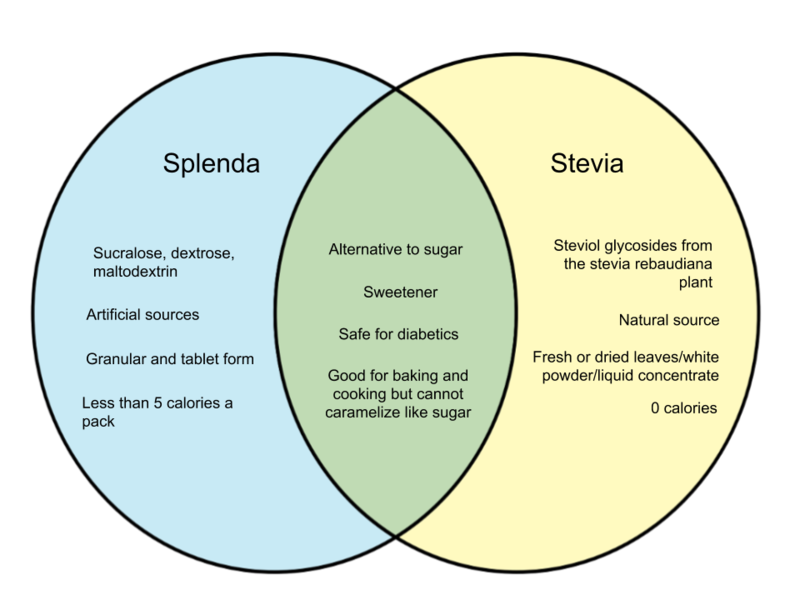 Here are the differences between splenda and stevia. Splenda is a brand of artificial sweetener owned by Heartland Food Products Group. It is a sucralose-based sugar alternative that contains less than 5 calories and only one carbohydrate in one packet. Splenda is heat-stable for up to 450 degrees Fahrenheit, which means it can cooked and baked in the same way as ordinary tables sugar. 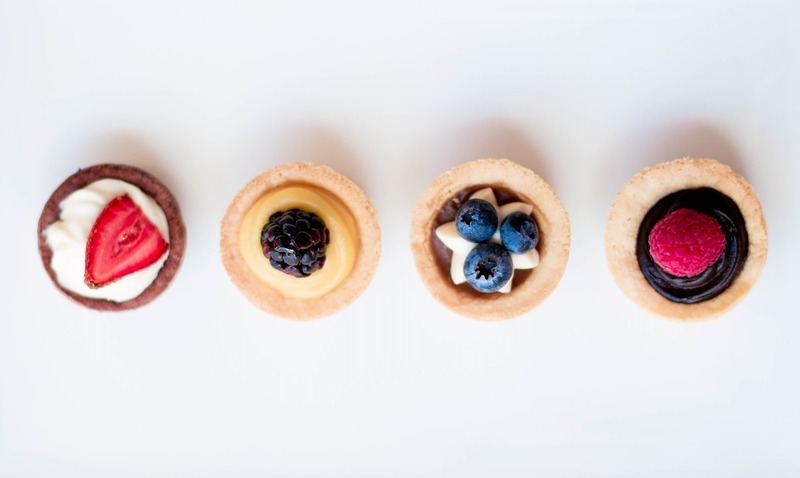 The difference is that splenda cannot imitate the caramelization or browning of ordinary sugar. It comes in granular or tablet form. Stevia is a sweetener manufactured from the stevia rebaudiana plant. It is heat-stable, PH-stable and non-fermentable, and is 30 to 150 times sweeter than sugar. Stevia has a slower onset of sweetness and longer duration compared to other alternatives. However, one of its biggest advantages is that it contains zero calories. Like splenda, it cannot caramelize the same way ordinary sugar does. It comes in different forms – as fresh or dried leaves, white powder, or liquid concentrate.